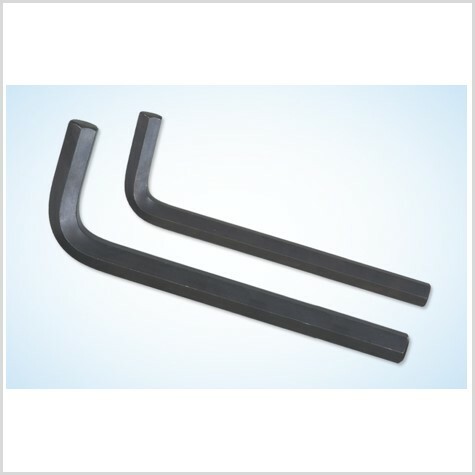 Accurately hardened and tempered to withstand higher torque and enable high wear resistance. 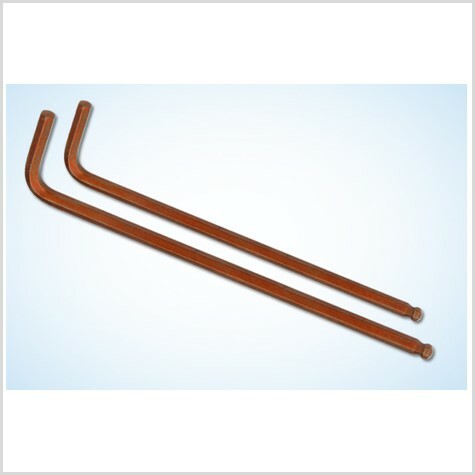 Available in brown & black finish. 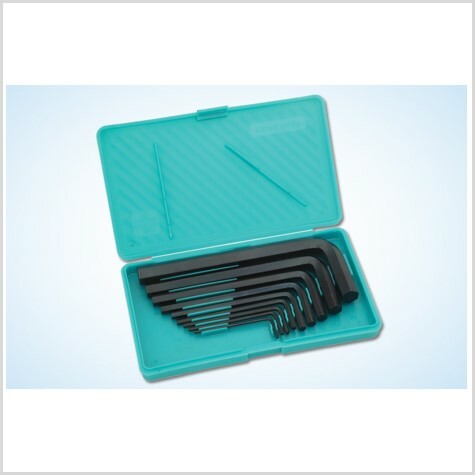 Offered in loose as well as in sets. 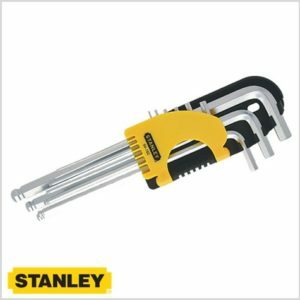 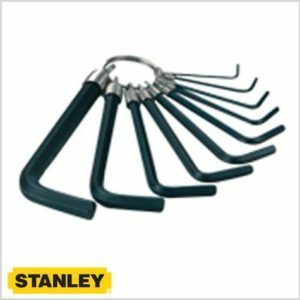 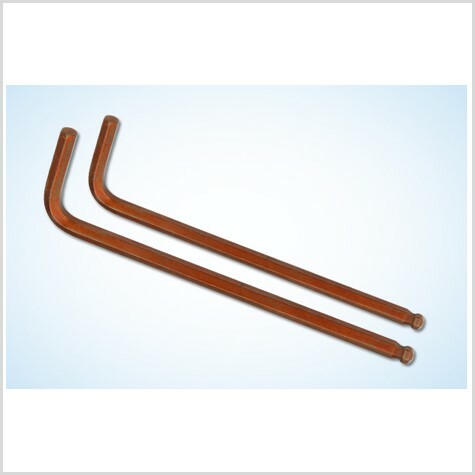 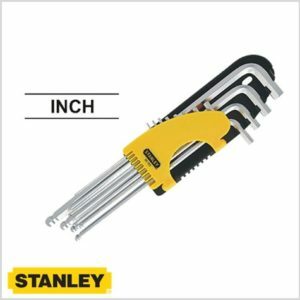 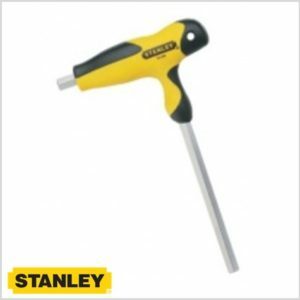 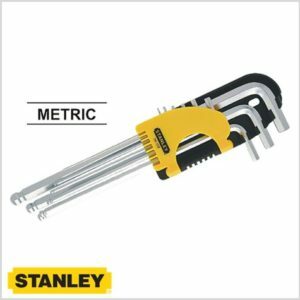 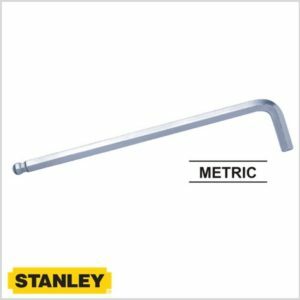 One of the widest range of allen keys in India. 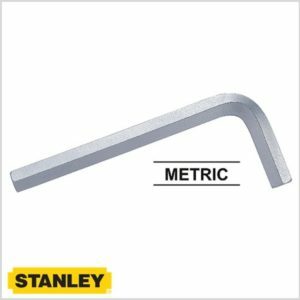 Made from expensive high grade alloy steel.